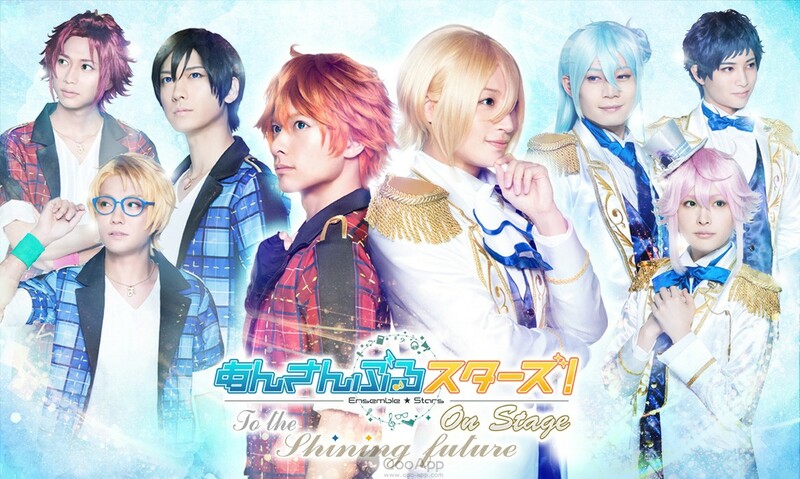 C3AFA 2018 – Ensemble Stars! 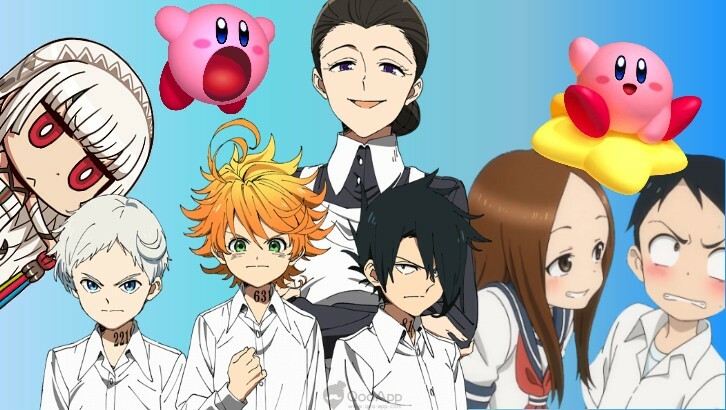 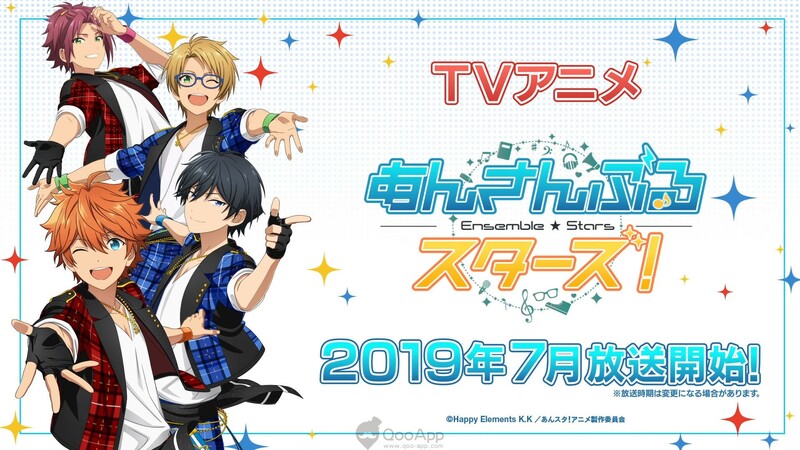 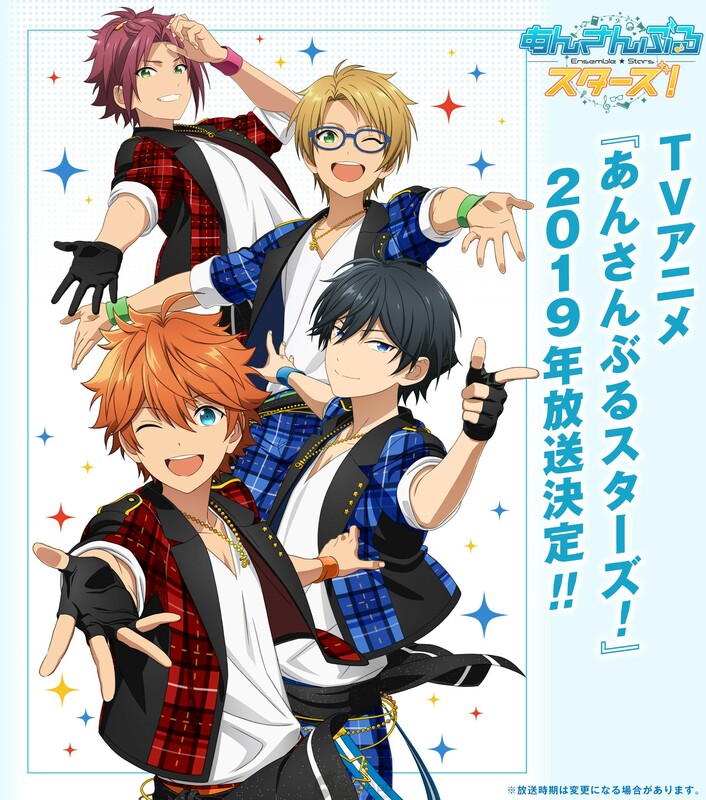 cast on "costume disaster"
Happy Elements Reveals the Third Ensemble Stars! 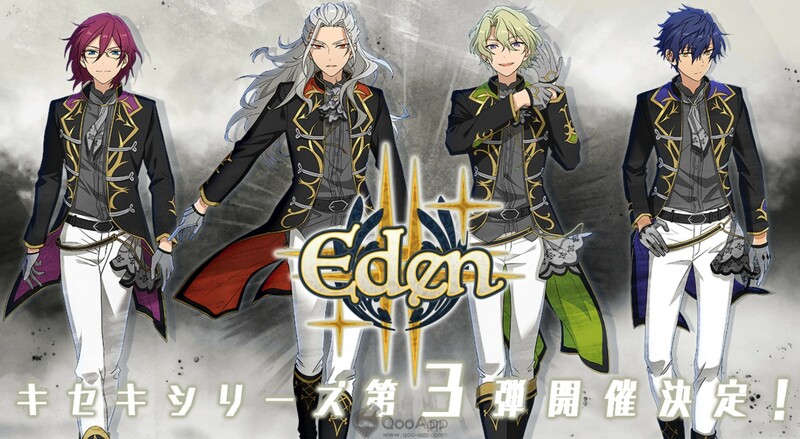 Kiseki Event Visuals!